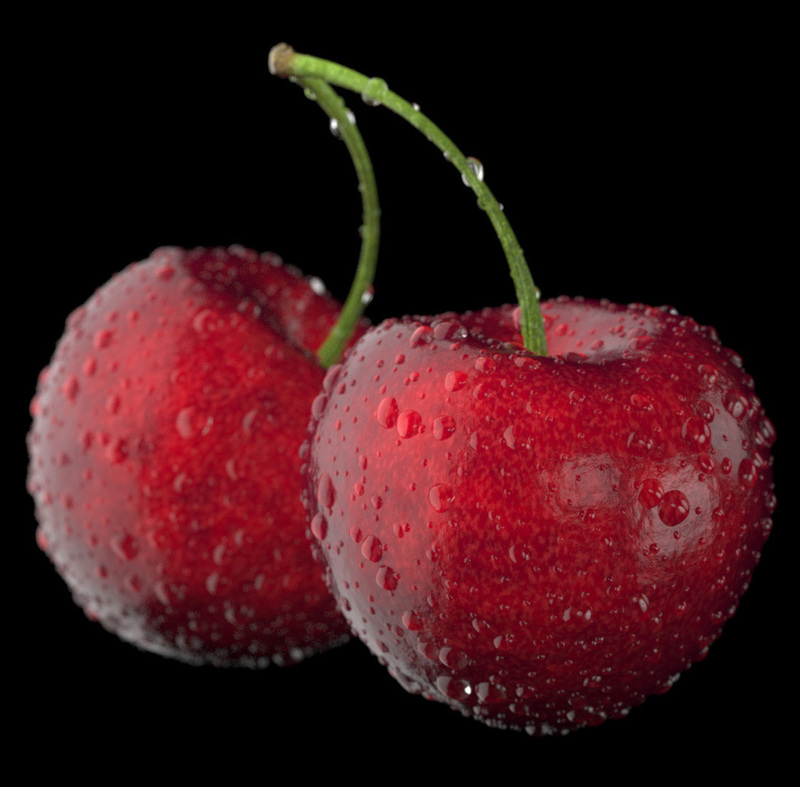 My role on this project was 3D animation including: previz/layout blocking, all falling/colliding/impacting cherries & chocolates, stem collision animation, camera animation, and end tag animation (except yogurt swirl). 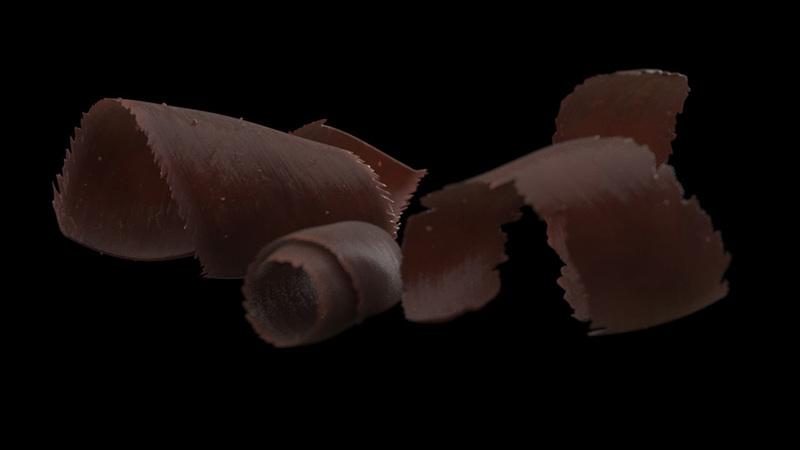 I also modeled the chocolate curls and developed a procedural system to randomize the curl shape. Our Behind the Scenes video, seen here, takes you through the creation of the spot and the delicious resulting television spot.